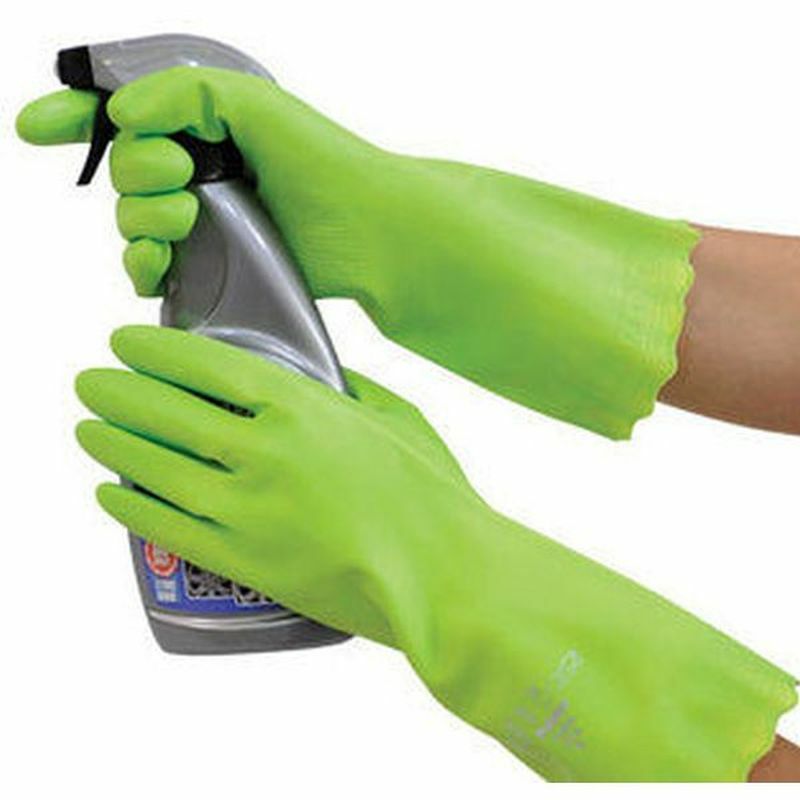 The Polyco Pura Medium Weight PVC Gloves are excellent general purpose cleaning gloves that offer a great alternative to latex. While they are flock lined and designed specially for comfort, they are also suitable for minimal chemical risks, making them ideal for janitorial or hair and beauty appliances. Pura Medium Weight Gloves are available in four sizes that should suit the hands of most users. Please measure the circumference of your hand around the knuckles (excluding the thumb) with your hand open and your fingers together, and the length of your hand from the tip of your middle finger to your wrist. Please note - This product is not suitable for use with irritant, toxic or corrosive chemicals. Please note - The information contained on this site is intended to assist the wearer in selection of Personal Protective Equipment. The results of physical tests should also help in glove selection however, it must be understood that actual conditions of the use cannot be simulated and it is the responsibility of the user not the manufacturer or supplier to determine the glove suitability for the intended use.